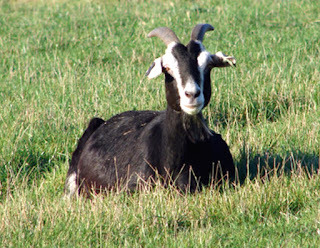 British Alpine goat is a very beautiful animal and is quite a large goat in appearance. They are usually black in color with white Swiss markings. 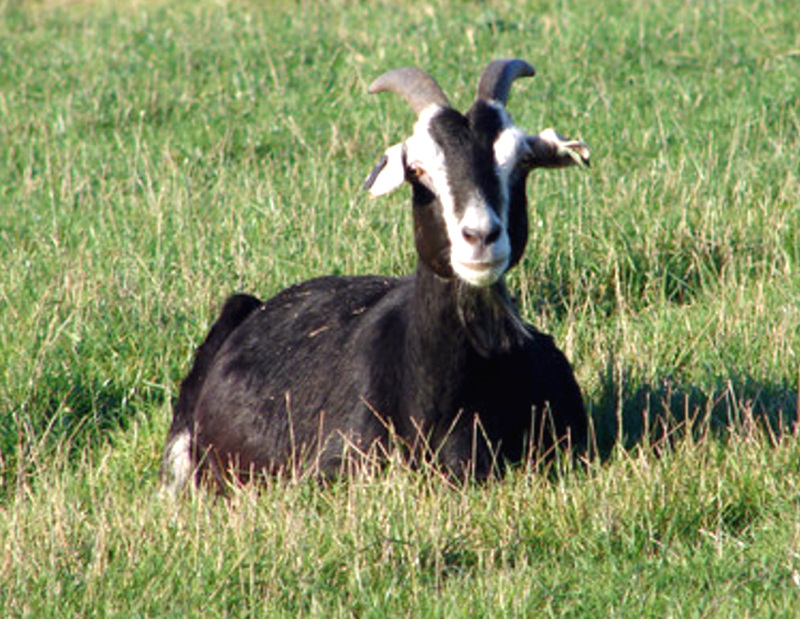 But sometimes a fully black goat may occur, and the breed is often known as ‘all black‘ or ‘black Saanen goat‘.